We live in a convenient and comfortable life here in Singapore. Our lives are too convenient and comfortable that we no longer cook and we want to be served. There is nothing wrong if we eat out especially if we are too tired and exhausted from work. However, too much fast food is bad. Fast food refers to foods that are served quickly. Fast foods are highly processed and hold large amounts of fats, sugar, sodium, calories and carbohydrates. We have to remember that too much fast food can affect our body. We do not see or feel its implications now but surely, it will come to claim something in due time. 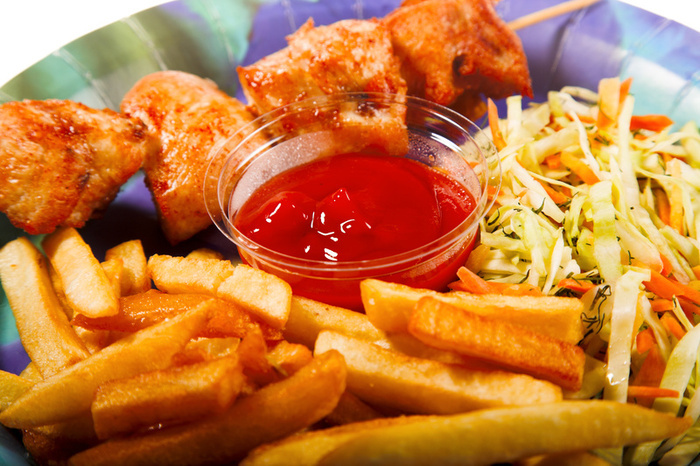 There are many Singaporeans who still adore fast foods despite knowing its dire effects. They just ignore the implications and just indulge their cravings. It can affect the digestive and cardiovascular systems: It was mentioned earlier that fast foods hold large amounts of calories and carbohydrates. When we take large amounts of carbohydrates, our blood sugar spikes which can lead to type 2 diabetes. Too much calories can add extra weight which can contribute to heart disease. It can affect the respiratory system: When we are obese, we will encounter respiratory problems like shortness of breath. Treating respiratory illness may be complicated. It can affect the nervous system: There are times that we endure headaches. There are many causes of headaches but we have to know that fast foods can also trigger headaches. Believe it or not, salt, MSG, processed meats and other ingredients can trigger headaches. 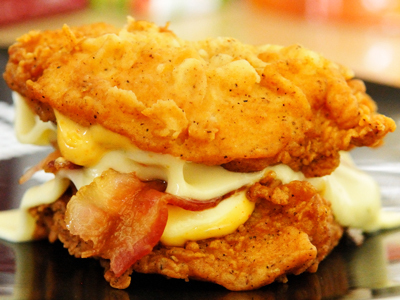 In fact, if we go deeper, fast foods can also develop depression. 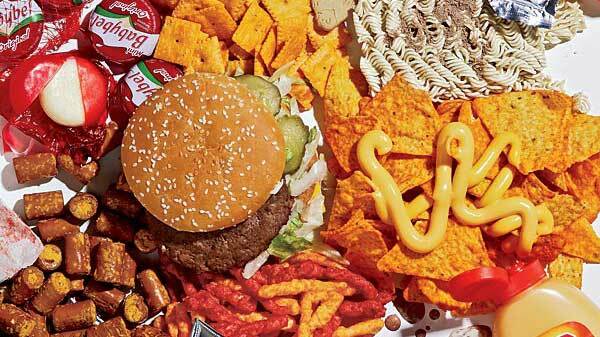 It can affect the skin and bones: We blame greasy foods for our acne but the truth is, they are not the sole culprit. Indeed, we are what we eat. When we consume foods that have large amounts of carbohydrates, it increases our blood sugar levels and in effect, can trigger acne. It does not end there because the bacteria residing in our mouth after eating fast foods high in carbohydrates will destroy our tooth enamel. Once our tooth enamel is lost, it cannot be replaced. We have to remember that food is the fuel for our body. Whatever we eat, it will directly impact our overall health. With this, it is crucial that we select foods that can help sustain and nourish our body. Let us do away with foods that contain little or no nutritional value. It is not too late. This entry is filed under Food and Nutrition.